Since 2003, Berkeys plumbing has been serving the Garland area with professionalism and dedication. Our licensed and highly trained plumbers can tackle and issue you might have, from the bathroom to the kitchen. If you are the unfortunate victim of a plumbing emergency, we are available 24 hours a day, 7 days a week to help solve your problem fast. 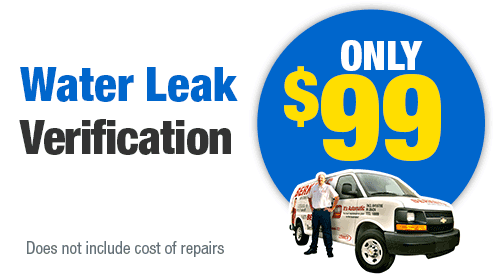 The faster a plumbing emergency is fixed, the less damage there will be to your home. 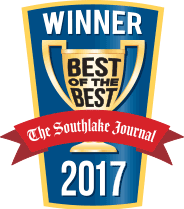 There are a lot of businesses in Garland, and we take pride that our customers trust us enough to refer us to their friends and families. No matter what type of water heater you have, it is important to have it inspected and serviced on a regular schedule. If not, then it may suddenly stop running, which means you may end up taking a cold shower. 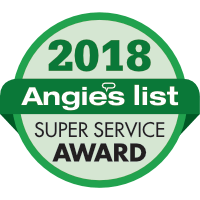 Berkeys can schedule an appointment for one of our experts to come and evaluate your water heater and check for any issues. If you need a replacement heater, we can advise you on finding the right product for you home. We always place a premium on energy efficiency and performance. That way, you can get a great product while also saving money on energy bills down the road. 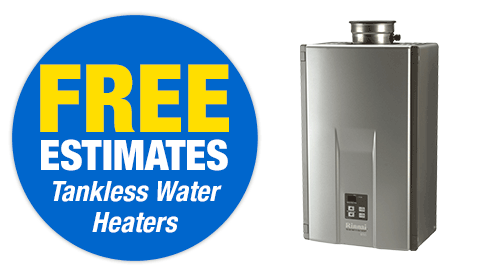 Tankless water heaters are not the common kind of heater, but they are getting more popular every day. They allow you to heat your water without the use of a large tank. They last longer and provide much better energy efficiency. Since they are so durable, they come with a longer warranty period. You will also see a significant drop in your energy bills. Sleep soundly knowing that your unit is protected in case of any issues and that you are saving money every time it functions. 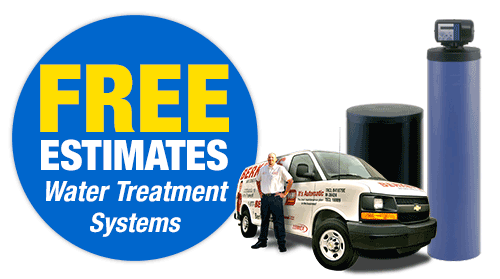 In Garland, there is no better place to call for your water heater repair and installation needs than Berkeys. 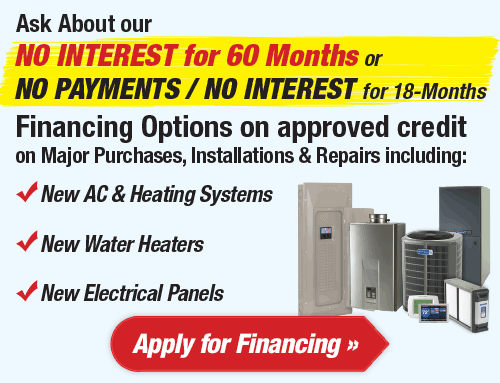 We work both tankless and tanked water heaters. Traditional water heaters store and heat the water in a tank, and keep it heated until it is used. Our experts can help you chose the perfect product for your home, and even install it and service it. 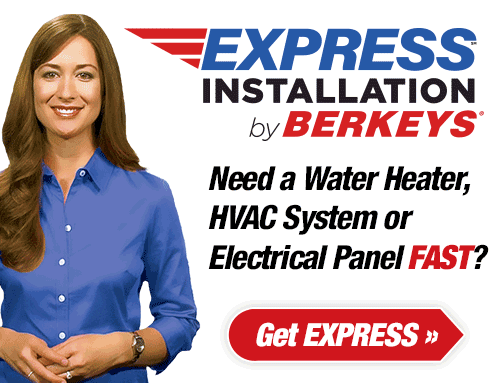 Give Berkeys a call today to get your hot water flowing again. Repiping is an important part of keeping your plumbing system running smoothly. If your water pressure has recently dropped, or if you have trouble using multiple faucets at a time, then it could be because your pipes are starting to get rusty. Repiping means that those old pipes will be replaced with modern ones. That way, your water pressure can return to normal and you should have no issues using more than one fixture. Your water quality can also suffer when you have rusty pipes, so replacing them will improve your water. Repiping is not a simple process, so call the professionals at Berkeys to have it done right. Plumbing emergencies are certainly no fun. They can throw your entire home into chaos and leave you scrambling trying to stop the problem from getting worse. Berkeys has 24/7 service so that a licensed plumber can be at your door quickly to get everything fixed fast. Our plumbers all undergo a thorough background check and are certified in the State of Texas. With a Berkeys Club membership, you can receive an annual inspection every year to help prevent emergency situations. By having an inspection, you will have an expert eye checking your system for problems or concern. They can then fix those problems before they develop into something big. Regular inspections are a vital part of keeping your plumbing system working properly. Our inspectors can evaluate your system for anything that might cause a problem now or in the future. They can then take the time to repair small problems before they get too big. Oftentimes, those emergency situations had actually built up over time. 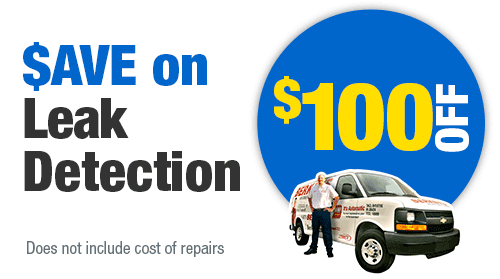 Not only do you receive an inspection every year, but you also get a 15% discount on any repairs that you need. More often than not, you can clear out a clogged drain on your own. However, there are times when a clog just simply won’t be moved. When that is the case, you should contact the professionals at Berkeys. Ignoring a clog may seem like no big deal, but it can certainly turn into one if not dealt with. Sometimes, the clog is merely a sign of a larger problem that should be handled. 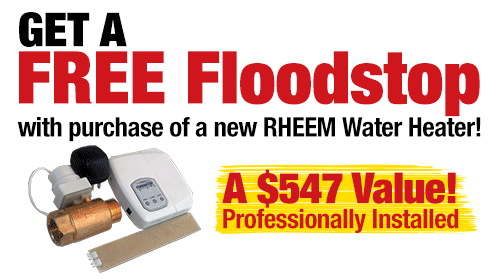 This underlying issue may be more complicated than a simple clog, and you need expert help. 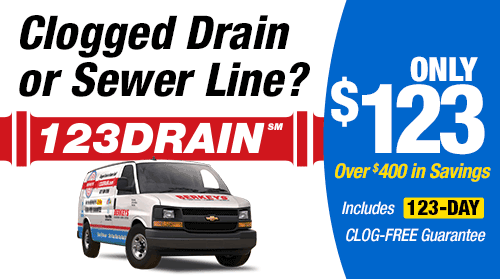 Call Berkeys, and our clog experts can come and clear your drain quickly while also fixing any underlying issues. Clogs and blockages can be caused by any number of things. It may be a build-up of sludge or grease. If could be food that has gone down the drain. It may even be a tree root that has started to grow into the pipe. Sometimes a blockage needs a special technique to get cleared. Hydro jetting is the process of using high-pressure water to rush through the pipes and knock through any blockages. This procedure should only be handled by a trained professional, so call Berkeys for help with a blockage that might need hydro jetting. The sewer line plays an important role in your plumbing system. It directs dirty water away from your home into the sewer system. An issue in your sewer line means that you could have sewage backing up into your home. Berkeys offers a full line of sewer line services. These include cleaning, repairing, replacement, and inspection. 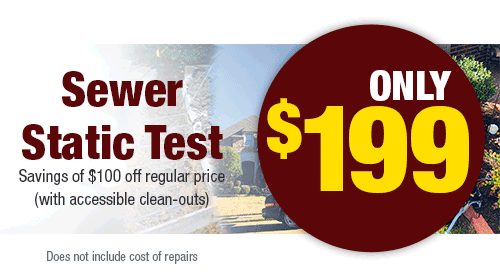 Contact Berkeys today to service your sewer line and keep sewage flowing away from your home.